This journey has helped Durga mature his public speaking and leadership skills. He won the 2017 Toastmasters District 74 Division D Humorous Speech Contest. 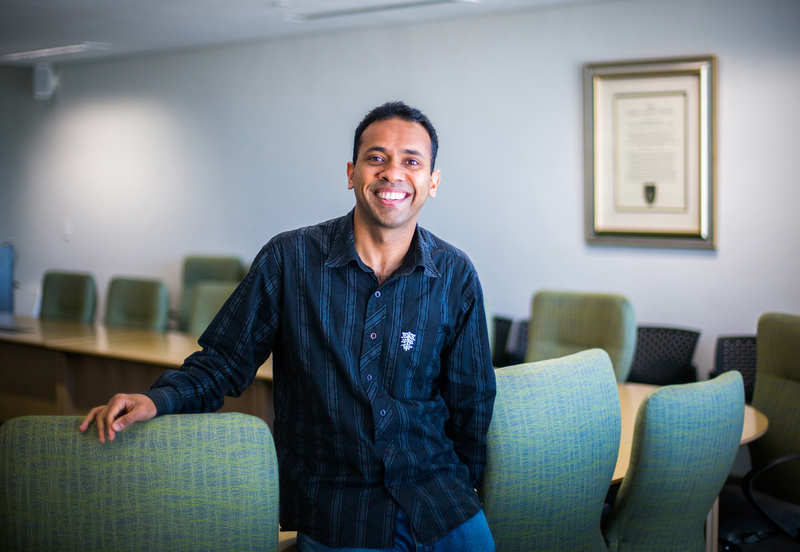 He is currently the club President of UCT Toastmasters and is part of an enthusiastic team who are eager to help people become the leaders they strive to be. He attributes his achievement to the supportive culture of the UCT Toastmasters club and the encouragement and mentoring provided by Toastmasters in the southern African community. After the DTM, his next pursuit is another three letters – his PhD! CeBER wish Durga the best as he strides towards the completion of his doctorate.